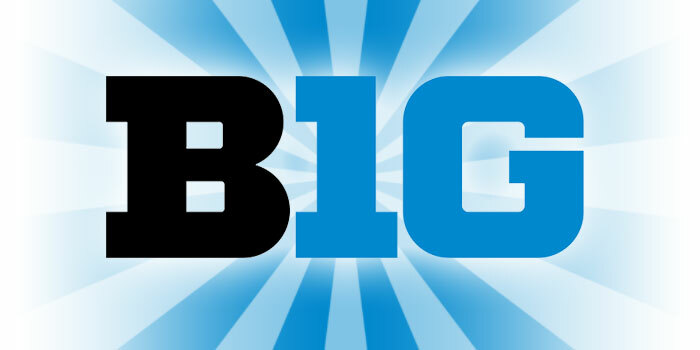 ROSEMONT, Ill. – Big Ten Commissioner Jim Delany will conclude his term at the end of his contract in 2020. 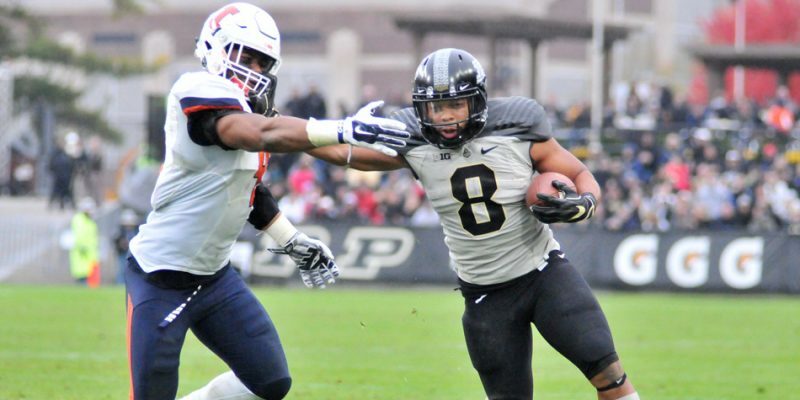 WEST LAFAYETTE – Purdue running back Markell Jones was named Co-Offensive Player of the Week after his huge game against Indiana. 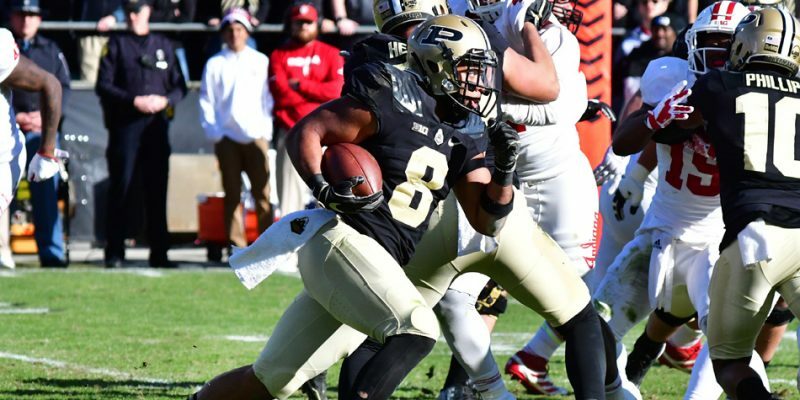 WEST LAFAYETTE – Purdue took control of the Old Oaken Bucket after a 31-24 win over Indiana. BLOOMINGTON – Jonathan Taylor and the Wisconsin Badgers ran away from Indiana, 45-17, Saturday afternoon. WEST LAFAYETTE – Stanley Morgan Jr. caught a touchdown inside the final minute to give Nebraska a stunning 25-24 win at Purdue Saturday night. EAST LANSING, Mich. – Michigan State scored a late touchdown to escape Indiana, 17-9, Saturday afternoon. 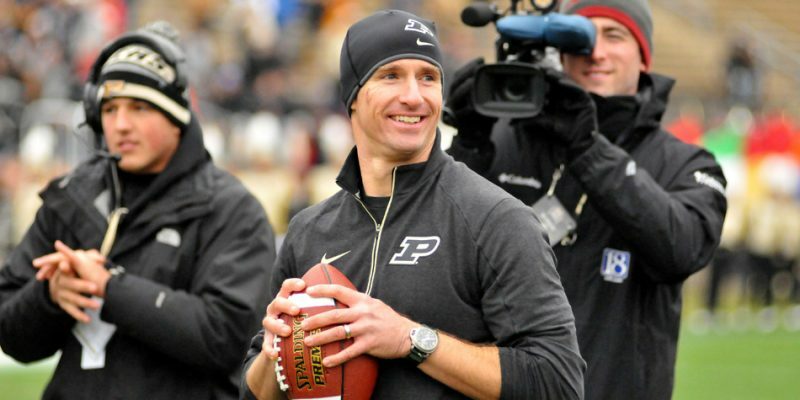 PISCATAWAY, N.J. – Purdue suffered an embarrassing 14-12 loss at Rutgers Saturday afternoon. ROSEMONT, Ill. – Four athletes from Indiana and Purdue were chosen among the Big Ten’s 2017 Medal of Honor. ROSEMONT, Ill. – Indiana’s Lilly King and Ohio State’s Kyle Snyder were named the Big 10 female and male Athlete of the Year. WEST LAFAYETTE – Wisconsin used a huge second quarter to breeze past Purdue 49-20 Saturday afternoon. WEST LAFAYETTE – Purdue gave up 31 points in the second half of a 45-17 football final Saturday afternoon to Northwestern. BLOOMINGTON – Saquon Barkley ran for two go-ahead touchdowns in the fourth quarter, helping No. 12 Penn State beat Indiana 45-31 on Saturday. MINNEAPOLIS – Purdue again fell flat in the second half of a 44-31 loss at Minnesota Saturday afternoon.